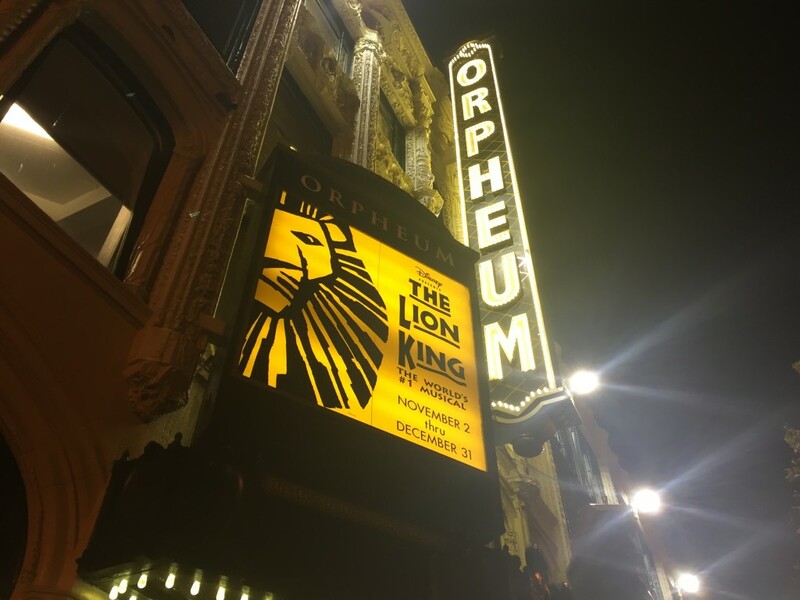 With the world’s Number 1 musical returning to SHN Orpheum Theatre at 8th and Market Streets, we thought we’d give you everything you need to know to make a go of it. The powerhouse production, seen by over 85MM people worldwide returned to Orpheum Theatre for a holiday run now through December 31. If you’re looking for a night to let go, escape perhaps, the show pounces from dazzling element to dazzling element. Amid a shifting evocative landscape, performers tease out a theme of personal responsibility through movement, story, and song. You’ll be mesmerized by the costumes, the choreography and metamorphosis as performers blend into puppetry (there are more than 200 puppets). The story, beloved by many, will leave you singing for days, feeling uplifted and, of course, tug at the heartstrings. But fear not, there’s plenty of buoyancy for audiences of all ages, with modern quips from lovable characters anchoring you along the way. 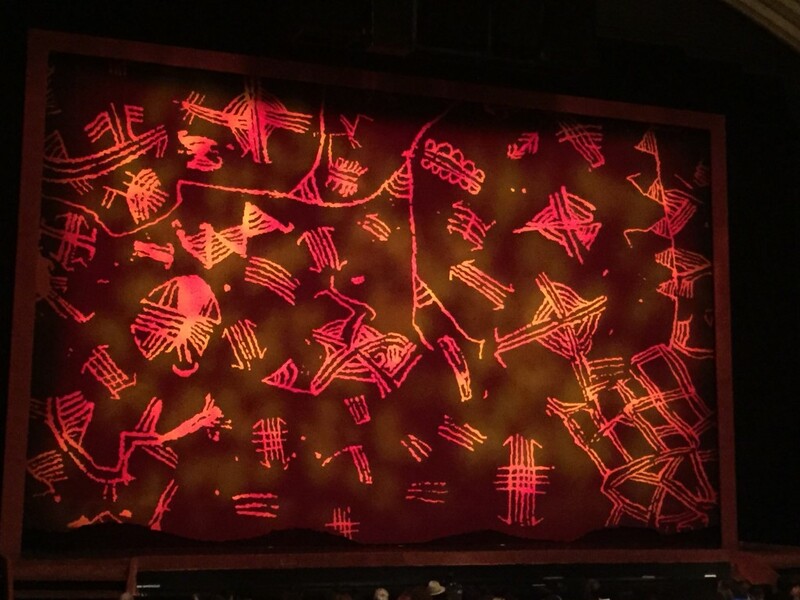 If you’d like to dive deeper into the production, The Lion King website offers a variety of behind-the-scenes immersive, educational experiences including videos, facts and more. Hometown connection: Irene Mecchi, co-author and co-writer of the animated feature and stage production, is a third generation San Franciscan. Read her message to the audience in your playbill. Tickets range from approximately $60 to $200. Note, for a slightly more experiential experience, try for an aisle seat in the orchestra. For the spontaneous type, a limited number of $40 Rush tickets will be available for every performance beginning 2 hours prior to curtain at the SHN Orpheum Theatre Box Office. Purchase tickets here. Built in 1926 and designed by architect B. Marcus Priteca the theater saw a $20 million renovation to accommodate Broadway-caliber shows in the late 1990’s. Whether you’ve been before or are visiting for a first time, allow at least a few minutes to explore, taking in the ornate fixtures, vaulted ceilings and patterned floors. If you’re sitting directly beneath the mezzanine, you’ll want to walk down the aisle and peer at the chandelier. Purchase a souvenir cup, which you can bring on future visits, to sip your drink of choice while in your seat. Otherwise, no drinks are permitted inside the theatre. Skip the intermission lines by purchase a mid-show drink on your first visit to the bar and have it waiting for you. Note, only the bar directly to the left of the main entrance has cushioned seating, the rest are standing. Located at 1192 Market Street, the theater is adjacent to the Civic Center BART/Muni station. Insider’s note for drivers: check if the Civic Center Garage is offering holiday rates. After the show, hop on public transit, hail your favorite rideshare app or look for the taxis already waiting along Grove Street. For more information on getting to and from, plus an extensive list of area garages and restaurants, visit SHN’s Plan Your Visit page. As mentioned, the SHN website offers an extensive list of nearby dining options. A few highlights: Consider a multi-course menu at the ever-revolving AQ. Or for a more casual affair check out their sister restaurant Fénix next door, which specializes in slinging sangrias and flavorful shared plates. Perhaps you’d like to pick and choose from an array of options, consider The Hall or a visit to The Market, both equidistant from the venue (but in opposite directions) along Market Street. After the show, if you’re thinking about a nightcap and a late bite, Alta CA offers food after midnight most evenings. Other things to check out nearby: If it’s Thursday, the Asian Art Museum offers a $5 after 5:00pm admittance. Explore and play at the Exploratorium’s Sound Commons installation in UN Plaza on your way to the Orpheum.